Practicality and style, amazing value. 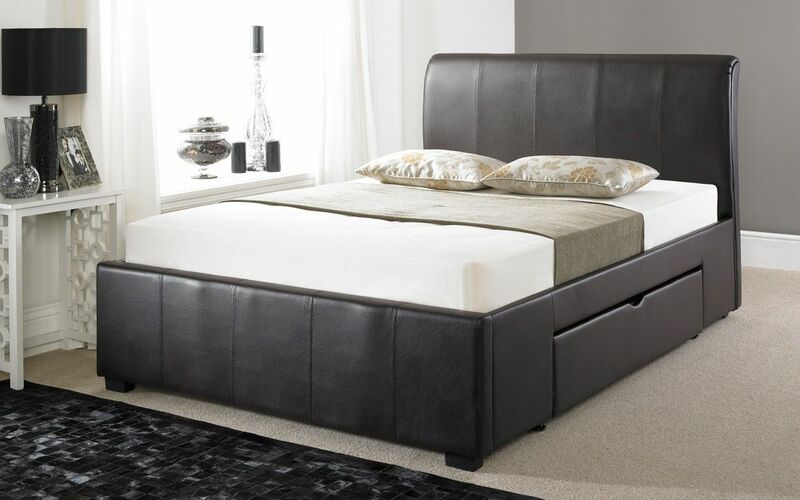 Available in 3 faux leather colours, this bed frame is the perfect centrepiece for your sleeping environment. Sprung slats and storage space make this bed frame the ultimate package of design, quality and value for money.